Symo is a modular cylinder removable core system from Häfele. Without tools and time-consuming installation, it provides maximum flexibility at minimum costs and effort. Due to the variety of components within the Symo system, all present and future applications can be covered – and all this with maximum freedom during planning and execution. 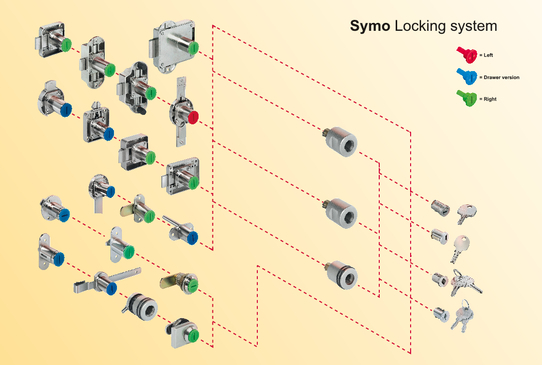 All components of the Symo system can be combined as required and exchanged, modified or upgraded at any time. Locking maps can be modified easily, quickly and economically. Only the cylinder core is replaced (without tools), the lock - and therefore the piece of furniture - remains untouched. 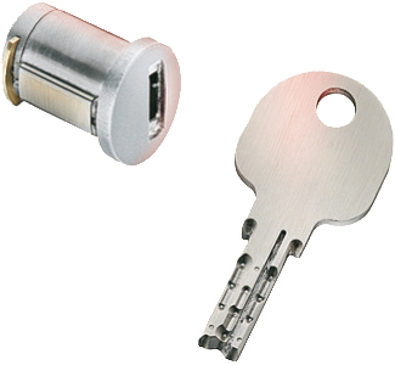 Since the lock and the cylinder core are separated, the locks can be pre-mounted in the furniture and are fully functional through their protective caps. 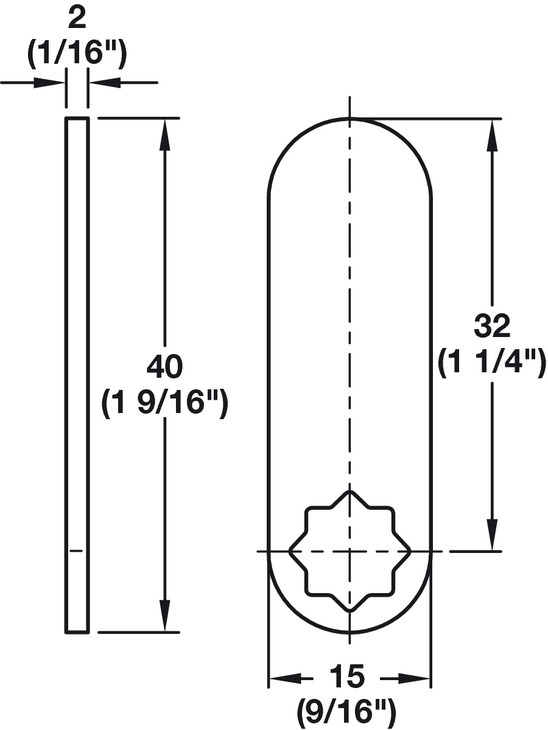 The protective caps can be replaced easily and without tools by the required cylinder removable core at any time. 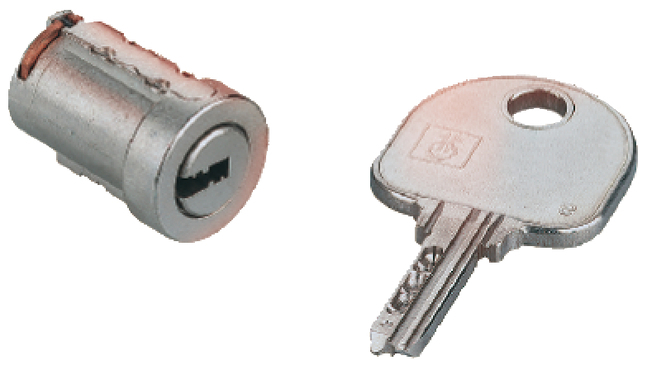 The furniture can therefore be produced independently from its future use and from the required locking maps, and can be equipped with the required locks. This allows rational mass-production. 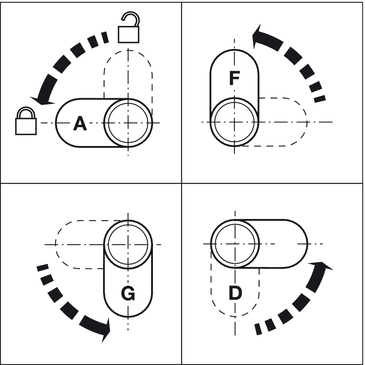 The individual locks can be integrated into the locking map by inserting the cylinder cores at any time, even after the furniture has been set up. 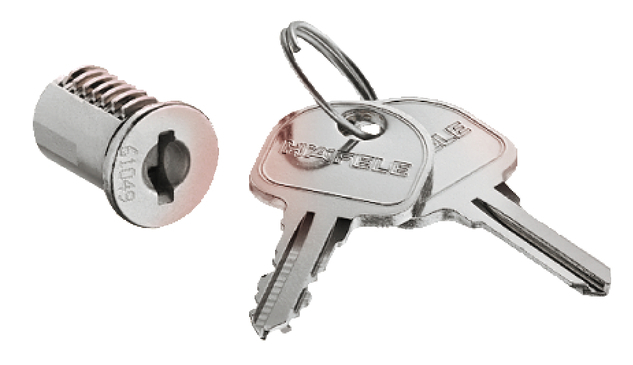 No tools are required for inserting and removing the cylinder cores, which can also be done at any time after the locks have been installed. 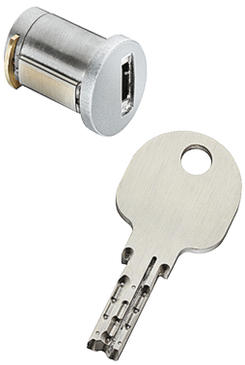 The cylinder cores can only be inserted or removed with the lock in open position. 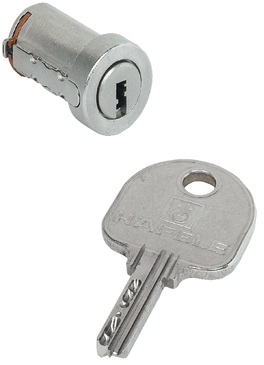 The cylinder can be removed using a removal key. 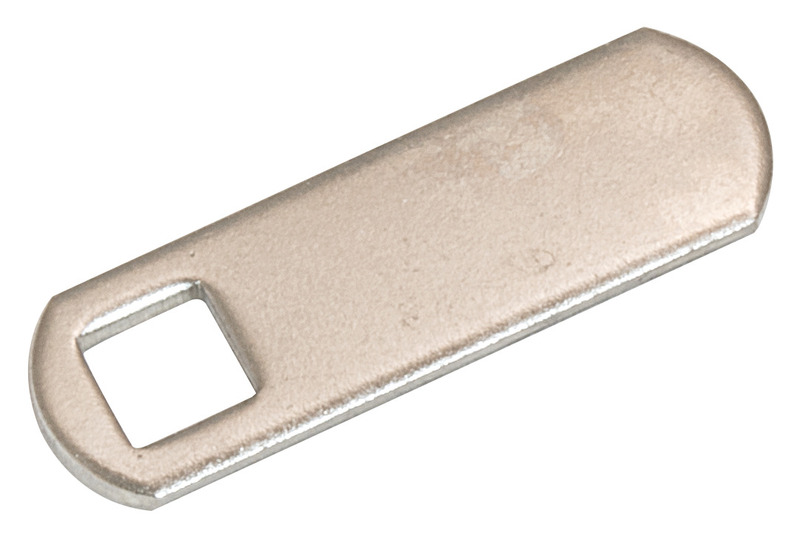 Maintain the cylinder cores every 6 month, but do not treat the cylinder cores with graphite! 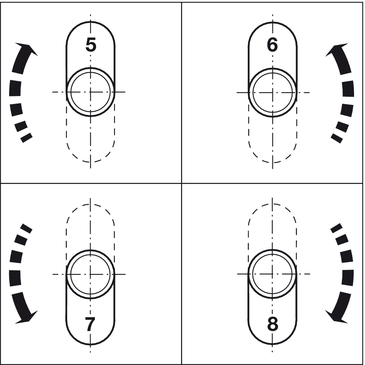 Previously, removals, changed locking maps and security requirements as well as lost keys were the weak points of every locking map which always required time-consuming and costly modification measures. 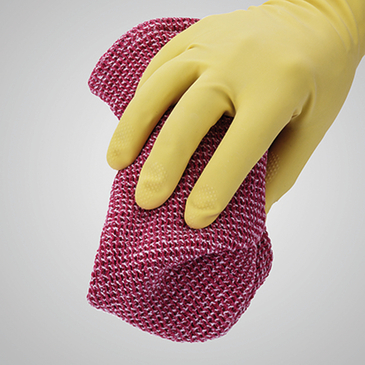 Symo provides maximum flexibility even years after completion. 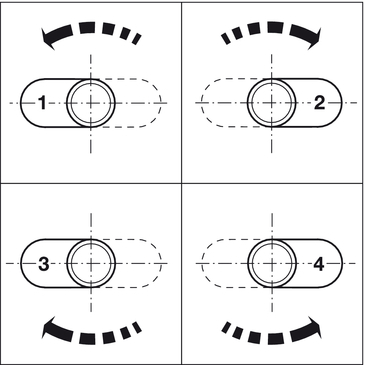 Simply replace the cylinder cores to adapt the furniture locking concept to changed requirements. No tools are required and the installation is fast and easy. Whatever the requirements are: Symo is prepared. 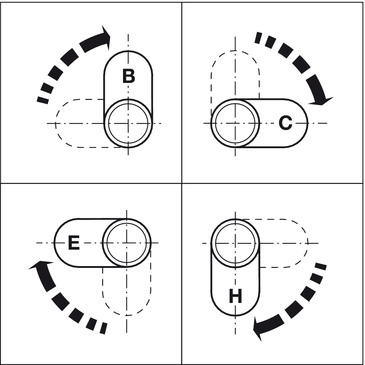 Plate cylinder or pin tumbler cylinder? 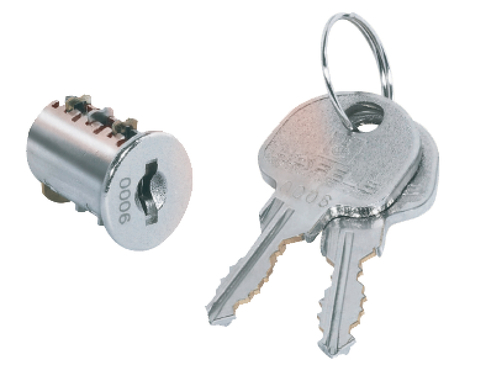 With the Symo locking system you can choose between plate cylinders and pin tumbler cylinders. One protective cap, several functions! 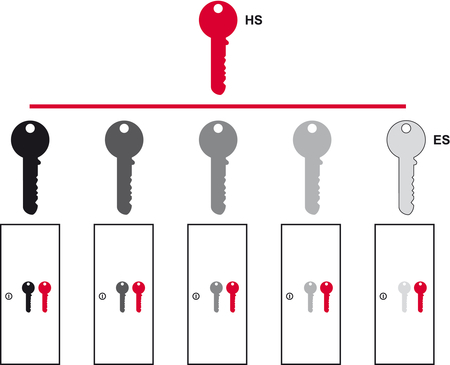 With Symo from Häfele you are using a mechanical furniture locking system with many advantages. 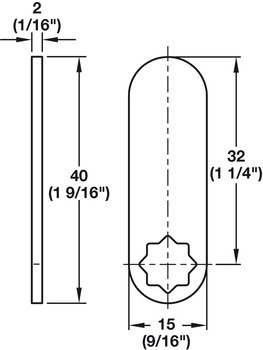 Plate or pin tumbler cylinder? It depends on the purpose! 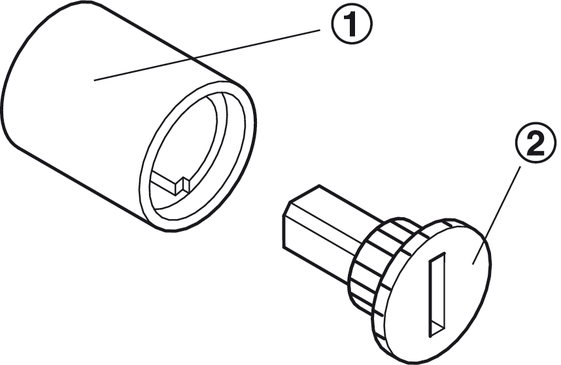 Symo cylinders are either plate or pin tumbler cylinders. 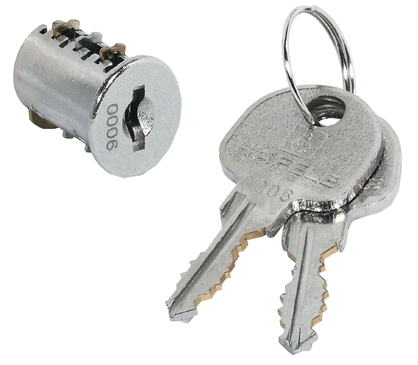 The version that is used depends on the frequency of use and the size of the locking system. 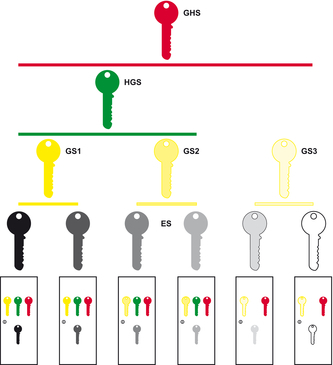 up to 400 key changes, depending on the complexity of the system. We provide you with competent advice. The cylinders must be maintained once or twice a year with a graphite-free and resin-free spray, depending on the frequency of use.